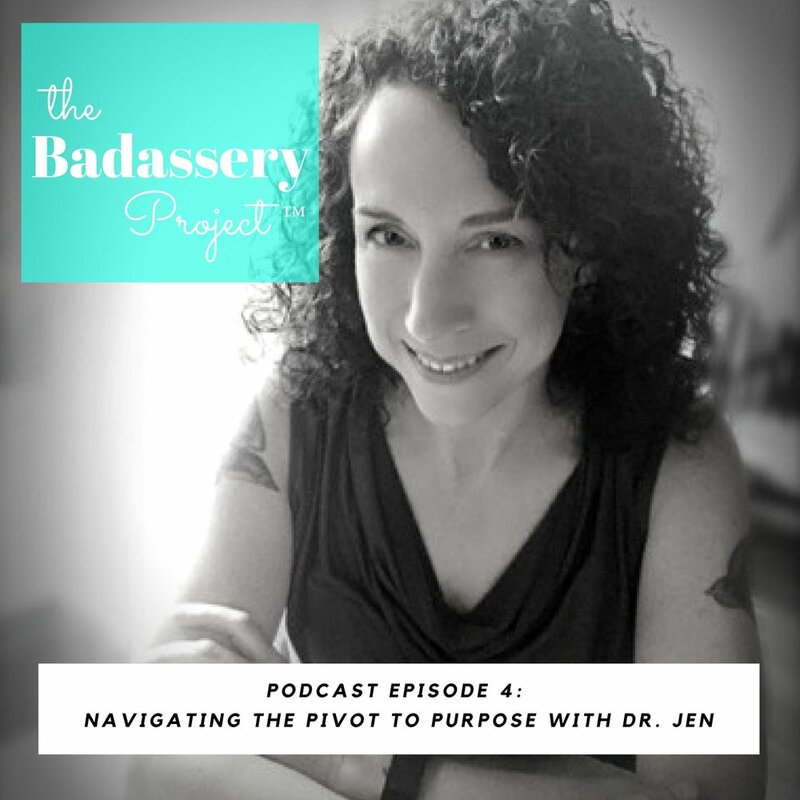 EP 4: Navigating the Pivot to Purpose with Dr. Jen — Sarah Schneider & Co.
Pay attention to the ideas and thoughts that keep coming back around. You might as well start now, time is going to pass either way. Support to have in place as you work your day job and build your business. Don't let other people's fears get on you. Not everyone will agree with your beliefs - lead, educate, and find common ground anyway. What can happen when two strangers with opposing views really listen. Keep going, the pivot is worth it. You can learn more about Dr. Jen and inclusion at My Kid Came Out and Twitter.